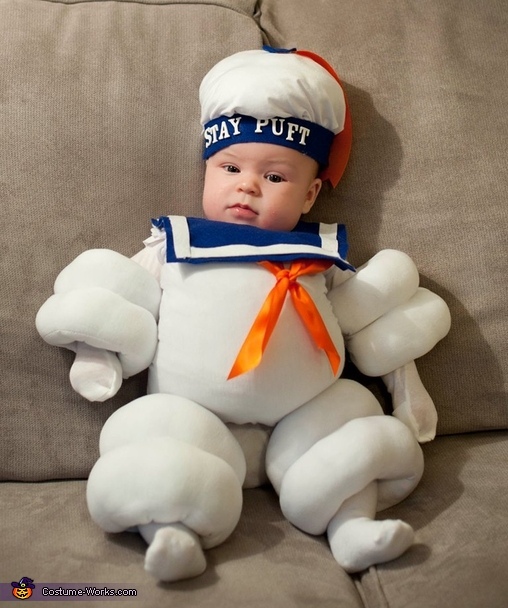 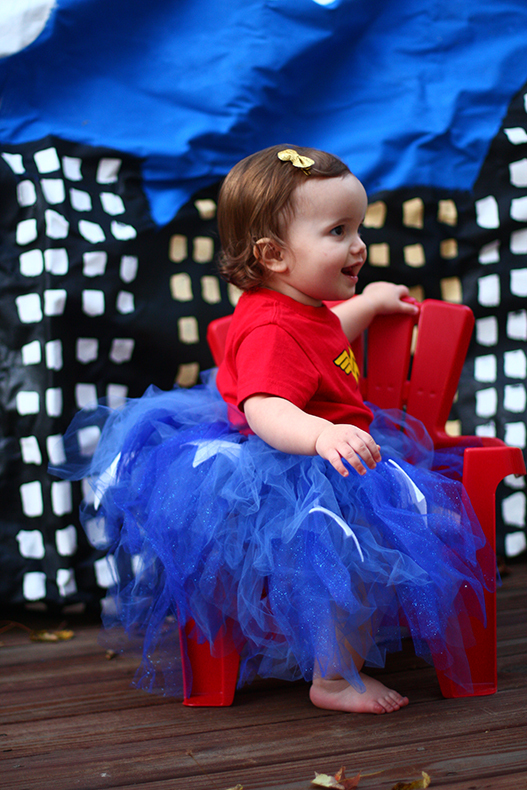 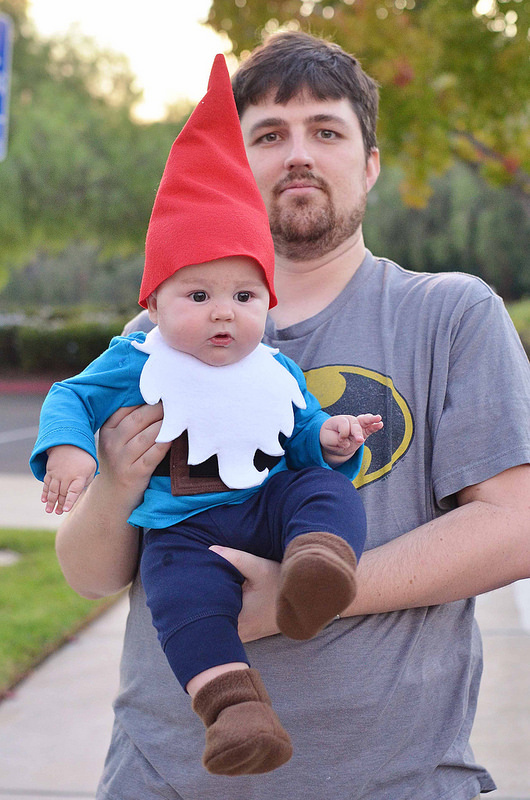 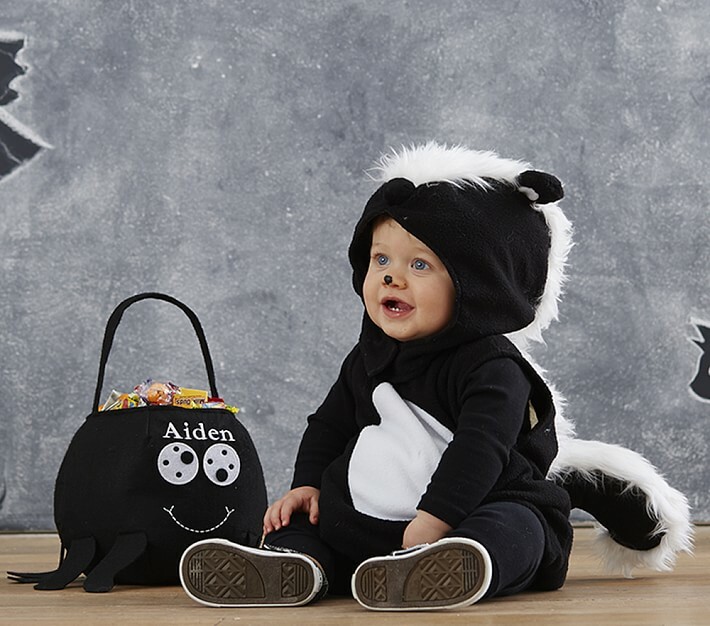 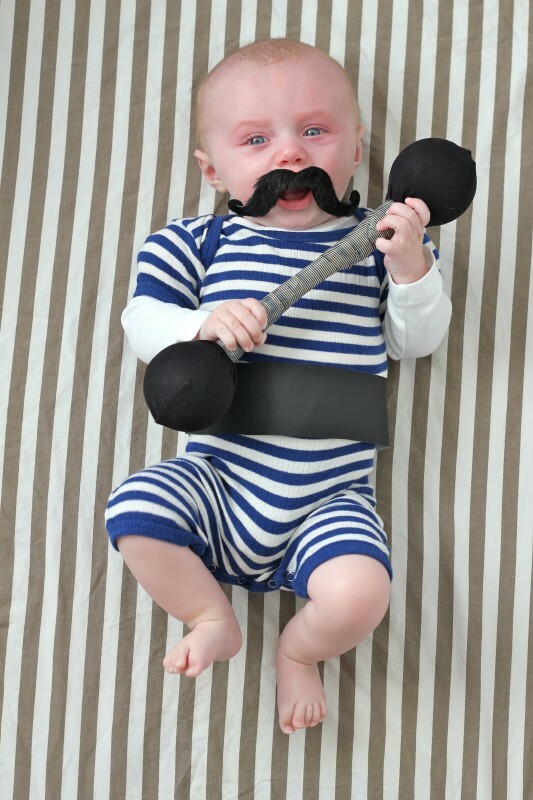 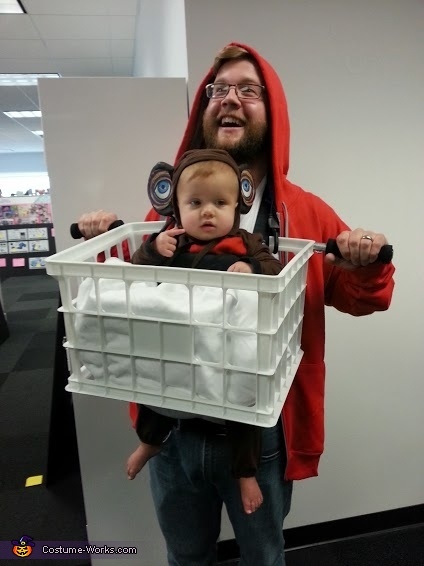 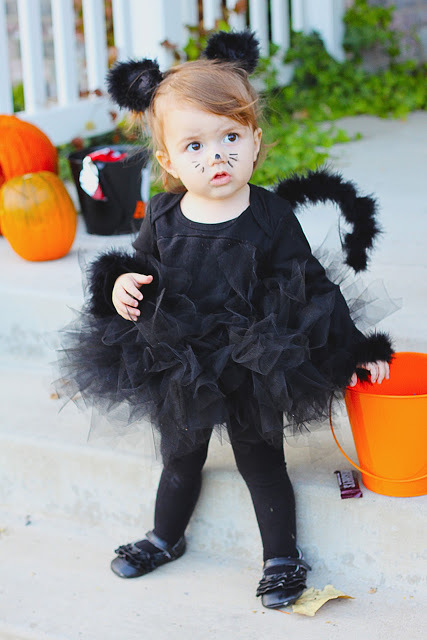 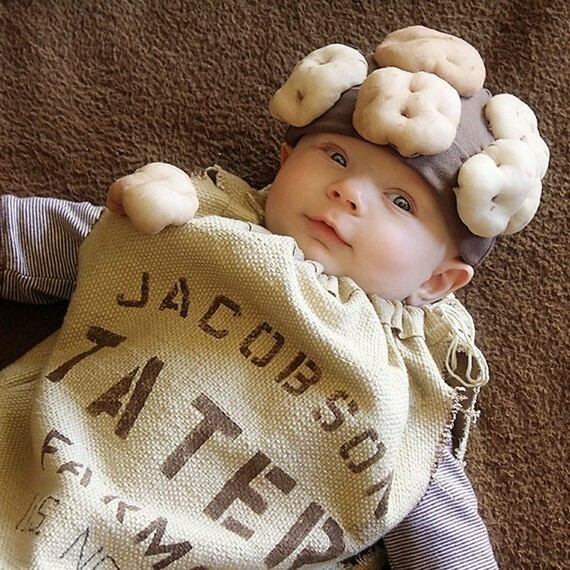 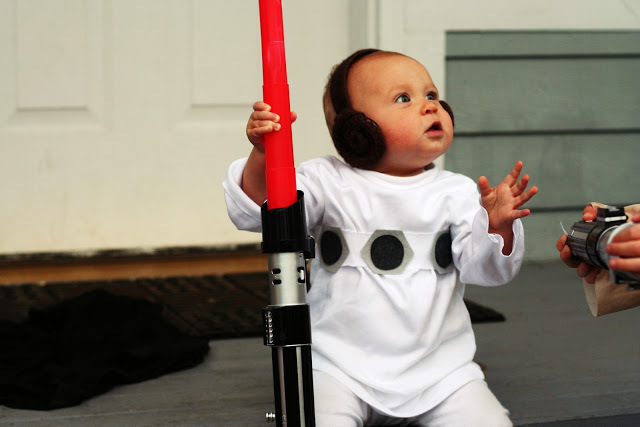 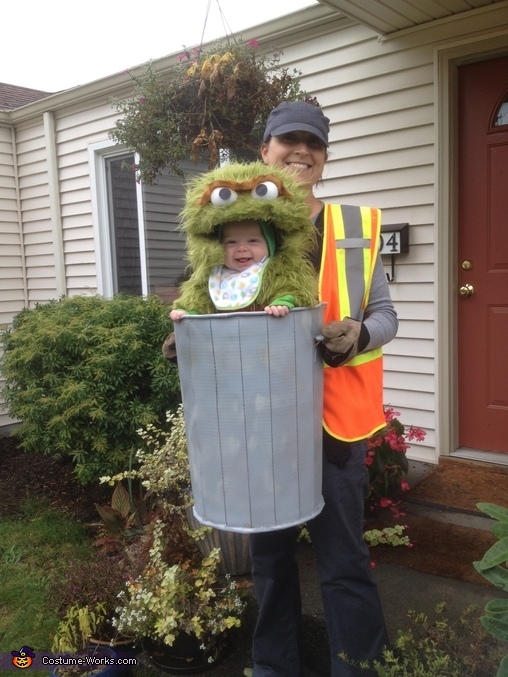 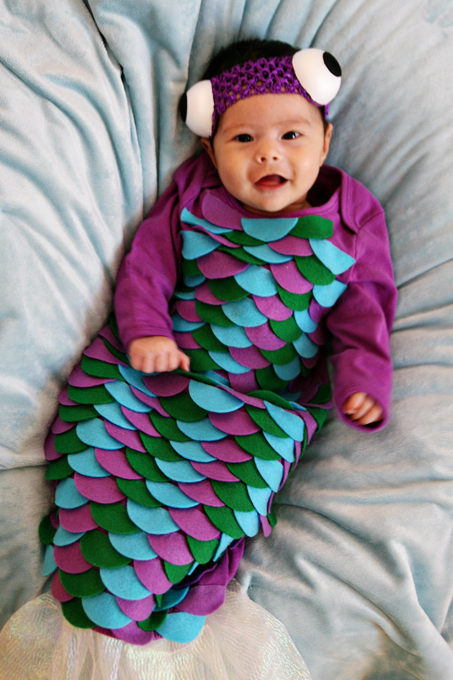 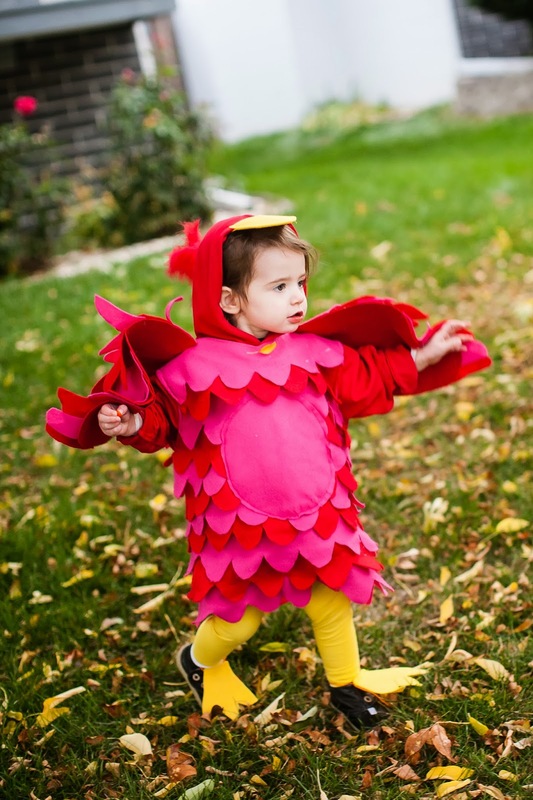 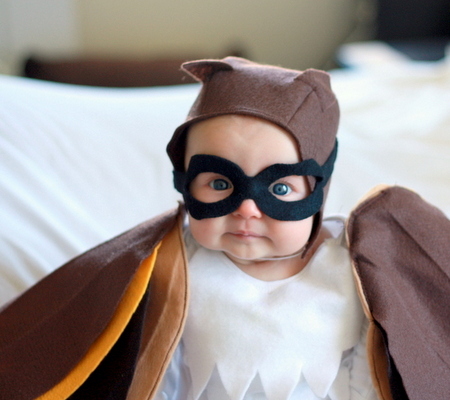 Here we present you Some of the most cute and unique ideas for Halloween costumes for baby, from newborn to toddler!Check out the many costume ideas people have pulled together for their littlest ones. 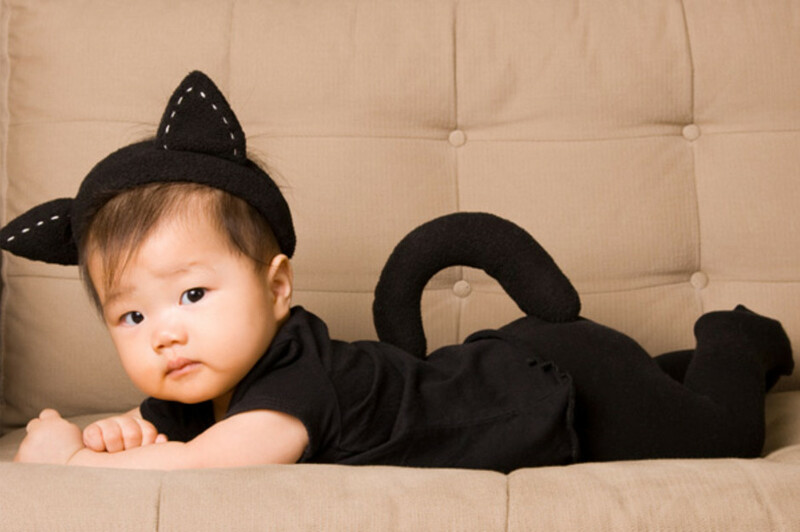 One of the best parts of having a baby is adorable, pint-sized outfits. 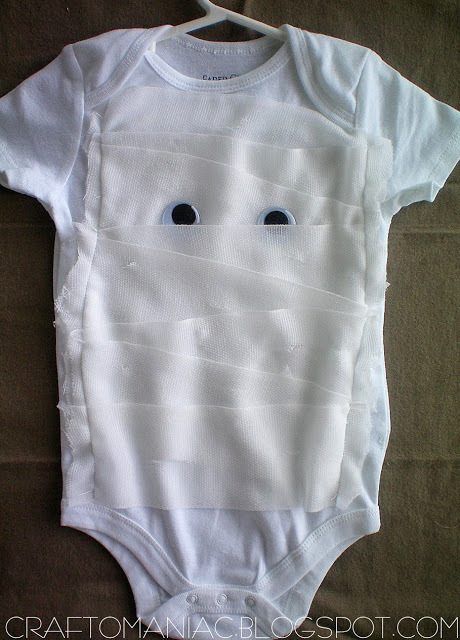 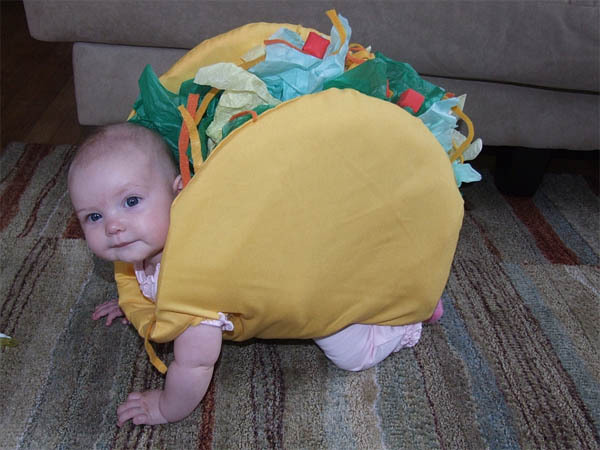 Never is this more true than on Halloween.They may not be able to walk or talk yet, but all eyes will be on your baby when they wear one of these super cute Halloween costumes.